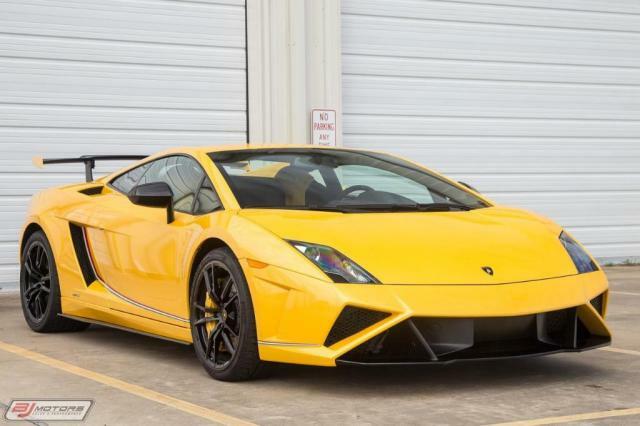 Chassis Number ELA13780 is this US market Giallo Midas car with Nero Perseus Leather interior, currently believed to be residing in Tomball, TX 77375 . 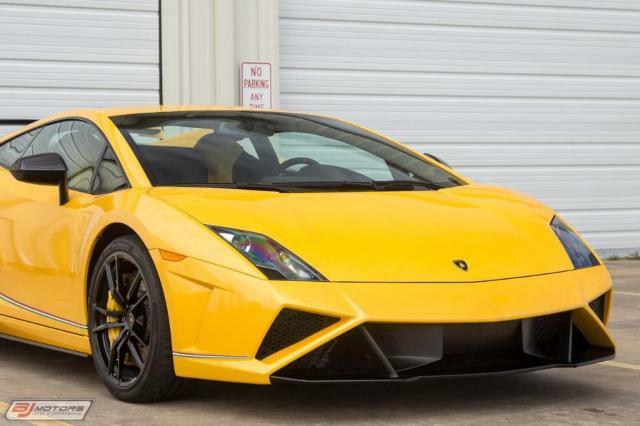 Other Information: for sale on cars.com for US $199,995 with 9,850 miles on January 23,2019. 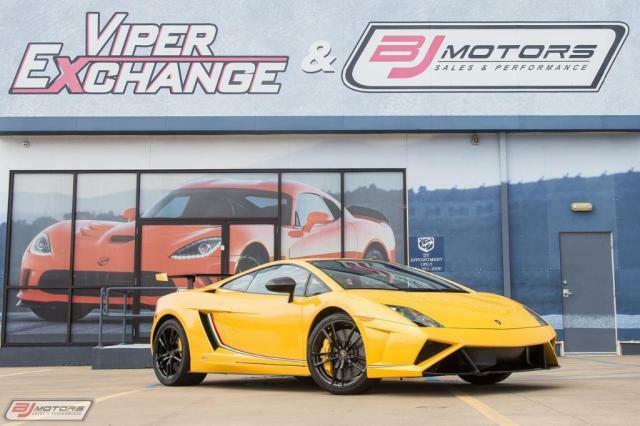 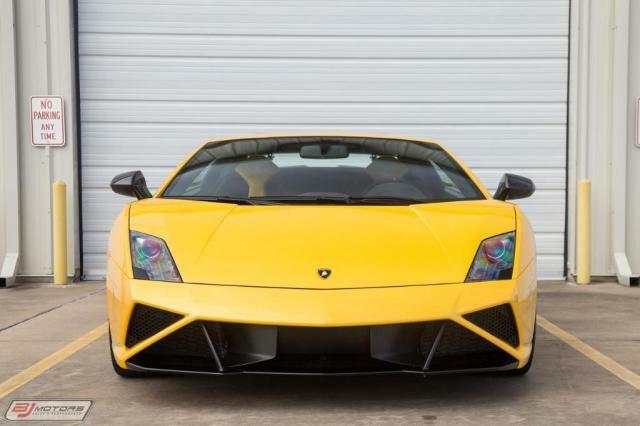 BJ Motors is proud to offer this 2014 Lamborghini Gallardo LP 570-4 Squadra Corse. 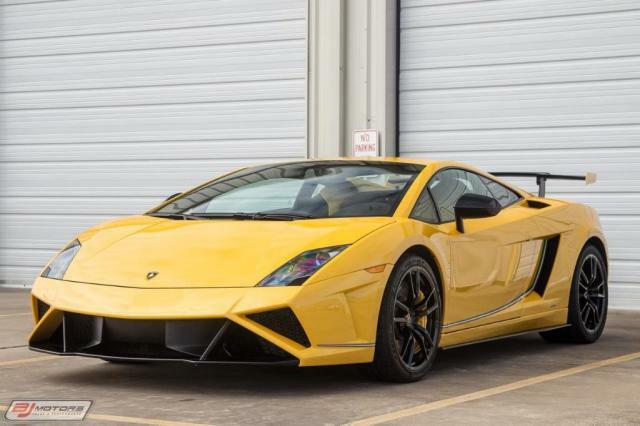 This extremely rare beauty is a very low production Gallardo variant, with only 15 cars produced for the U.S. Market..